In honor or patron saint, Sto. 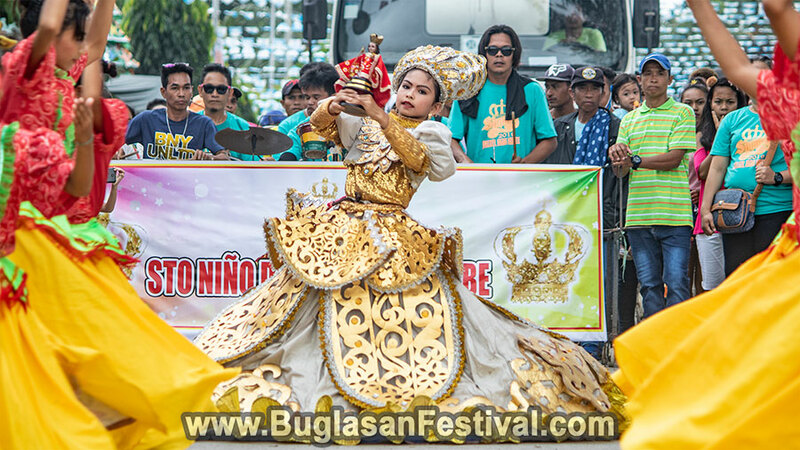 Niño or Child Jesus, the municipality of Jimalalud celebrated the Sinulog Festival 2019. The street dancing and showdown was held last January 13, 2019. It was a day of color and music in the “Little Big Town” of Jimalalud. 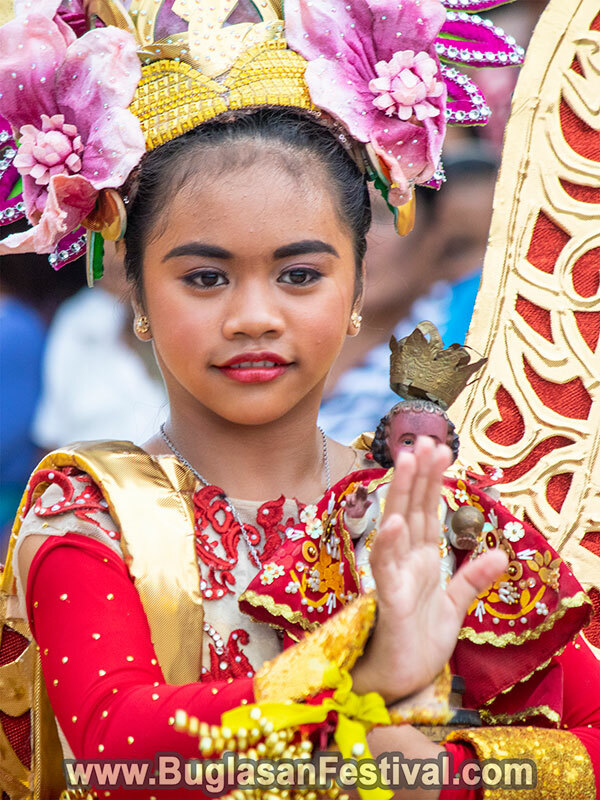 Sinulog is one of the most famous festivals and religious traditions in the Philippines. 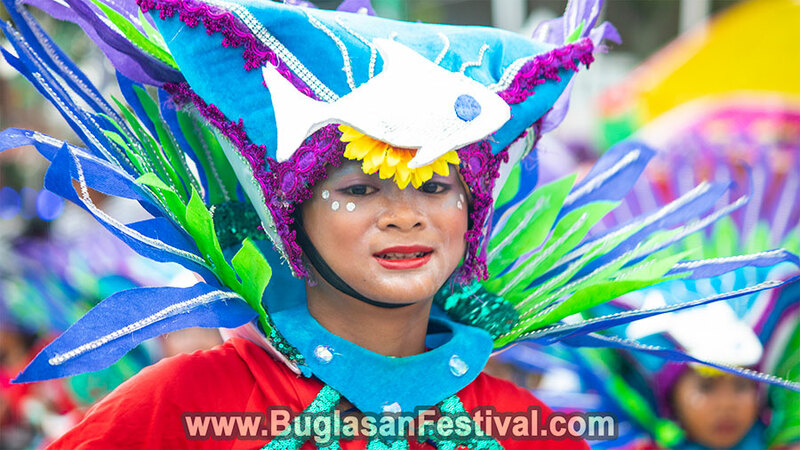 The festival portrays a week-long celebration with colorful fluvial floats, banners and festival costumes. 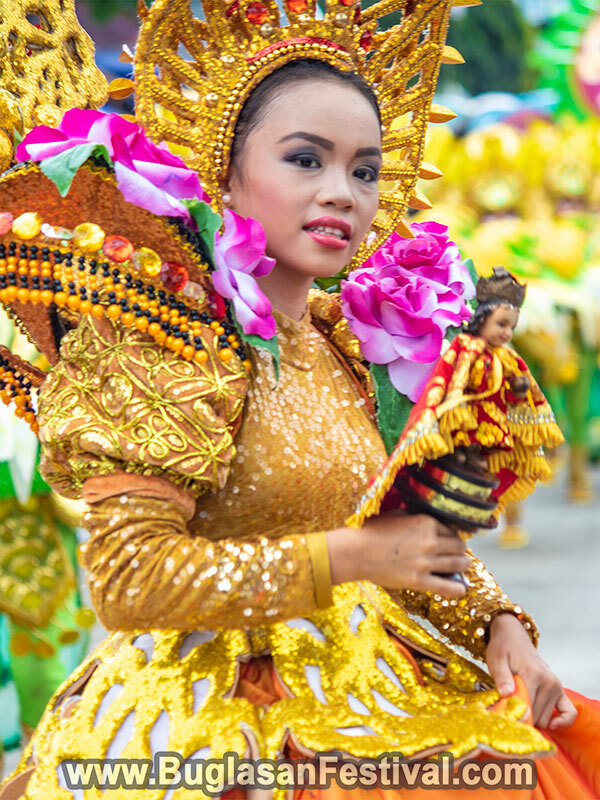 Sinulog Festival is famously celebrated every third Sunday of January. 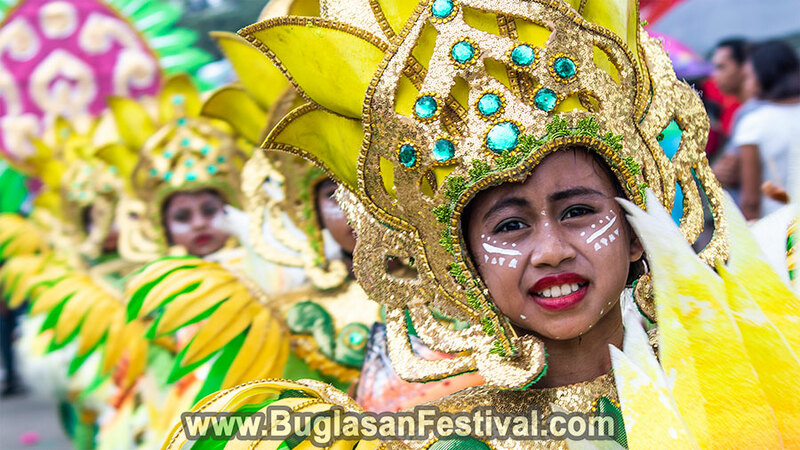 It is celebrated all over the Philippines, however, the Sinulog of Cebu City is one of the grandest versions of the Sinulog. 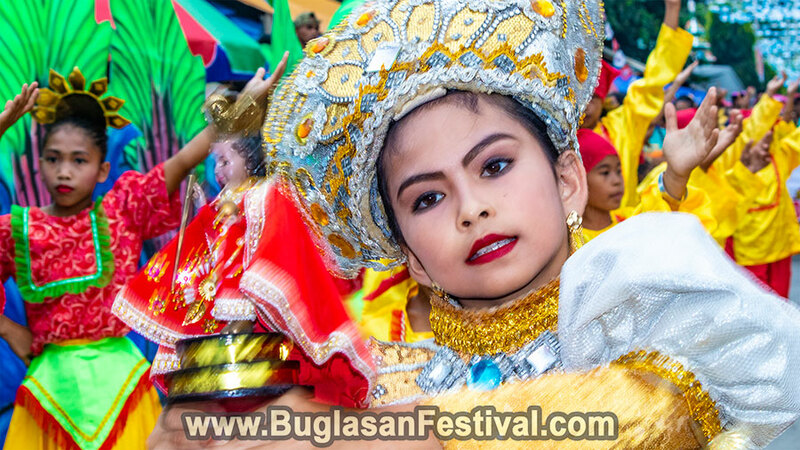 In Jimalalud, the celebration of the Sinulog Festival 2019 is an important tradition since it marks the beginning of hope, life, and faith. Being a very religious town, Jimalalud started the whole celebration with a Sunday morning mass. The street dancing of the Sinulog sa Jimalalud started just past noon. It was a bit gloomy and rainy, however, this did not stop the people of Jimalalud to dance for their belief. 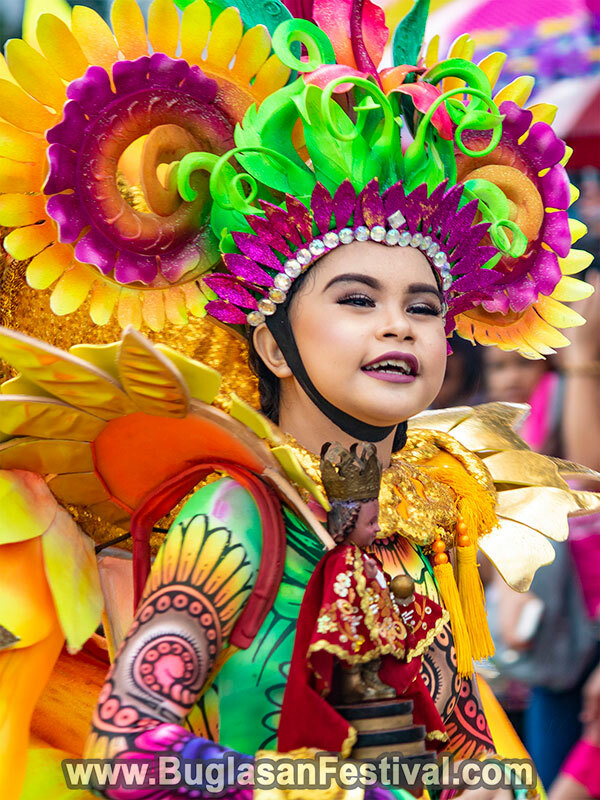 Eleven elementary dance groups and six high school dance groups participated in this year’s Sinulog Festival 2019 Street Dancing and Showdown Competition. The showdown of the festival started just past two in the afternoon at the Judge Restituto V. Tuanda Sports & Cultural Center. With the heavy beating of the drums, the gymnasium was filled with great festival spirits. Happy Fiesta and Sinulog Festival Jimalalud!! !